Where Will the ExoMars Exobiology on Mars 2020 Mission Land? 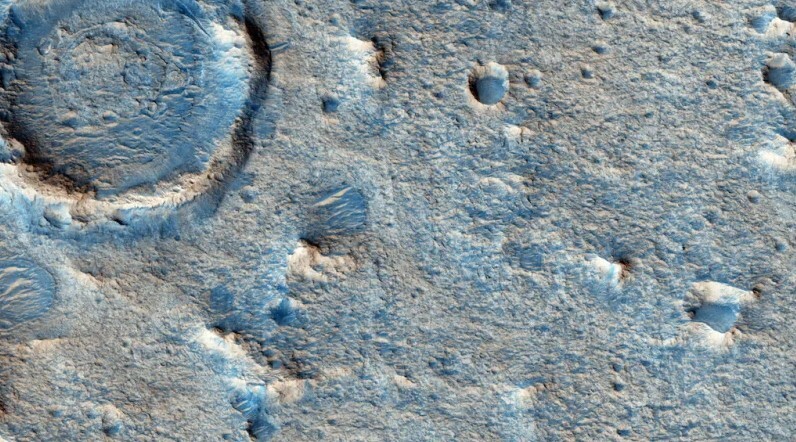 Researchers have chosen the destination of the upcoming ExoMars mission. As mentioned Veronique Dehant, principle investigator on the surface platform’s Lander radio-science experiment from the Royal Observatory Belgium, “We can fulfill the mission objectives there and the trafficability is very good—the rover will be able to drive”. According to the announcement a meeting at the National Space Centre in Leicester, UK, scientists have decided the right destination better to say Oxia Planum as the optimal site. ExoMars (Exobiology on Mars) is a two-part astrobiology project to hunt for evidence of life on Mars, a joint mission of the European Space Agency (ESA) and the Russian space agency Roscosmos. The first part, launched in 2016, placed a trace gas research and communication satellite into Mars orbit and released a stationary experimental lander (which crashed). The second part is planned to launch in 2020, and to land the Mars rover on the surface, supporting a science mission that is expected to last into 2022 or beyond. 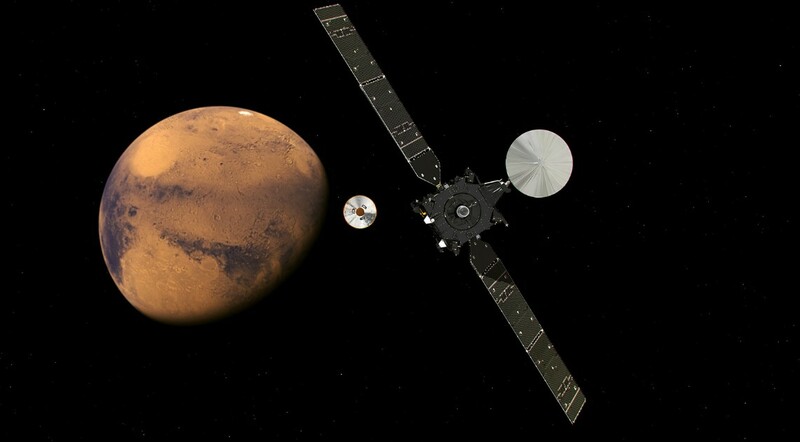 So, as we have mentioned above ExoMars 2020 is the next part of the ExoMars missions. The rover and platform comprise of instruments for measuring the planet’s dirt and atmosphere, and will separate just before landing. The mission aims to find evidence of organic molecules deep in the Martian dirt, and perhaps biosignatures, chemical signs of life. According to gizmodo [Mission scientists can’t pinpoint an exact location for the landing—instead, they create an ellipse which serves as a target for the landing components. The ellipse is relatively obstacle free, spare one crater in its corner, and is approximately the size of Rhode Island. The odds of landing in the one crater are relatively slim, said Dehant].